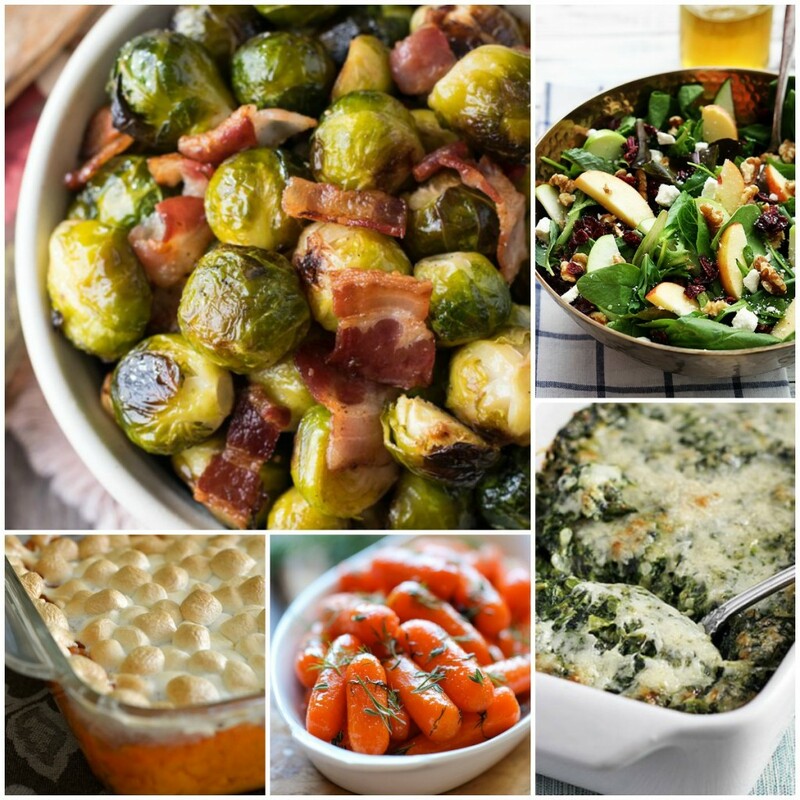 Let’s face it, turkey may be the ‘star’ of the Thanksgiving meal but what we really crave are those incredible side dishes! 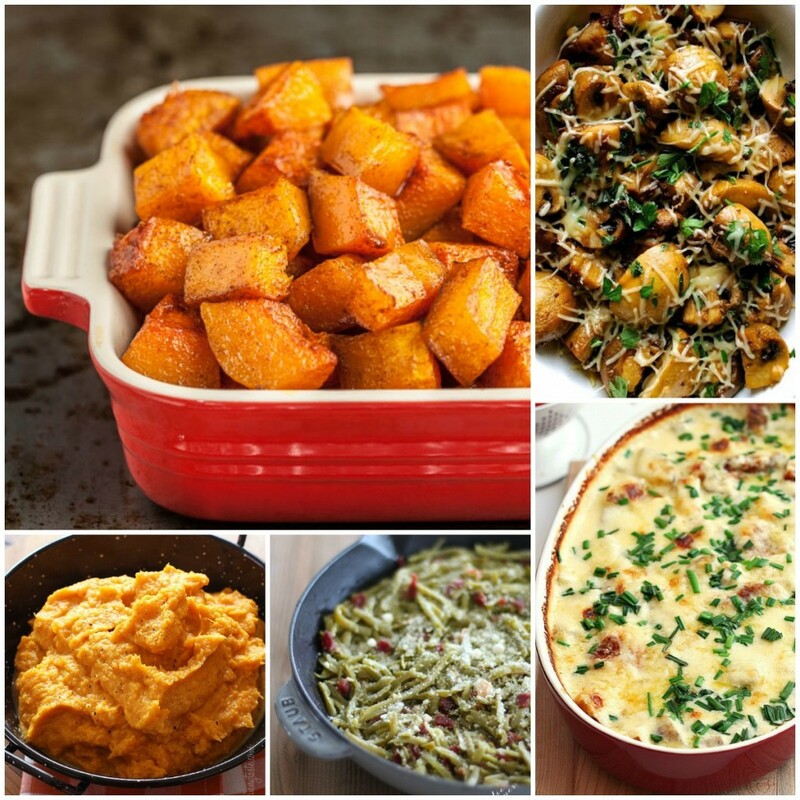 Stuffing, potatoes, gravy, cranberry sauce, the works– side dishes are the jewels in the Thanksgiving crown. 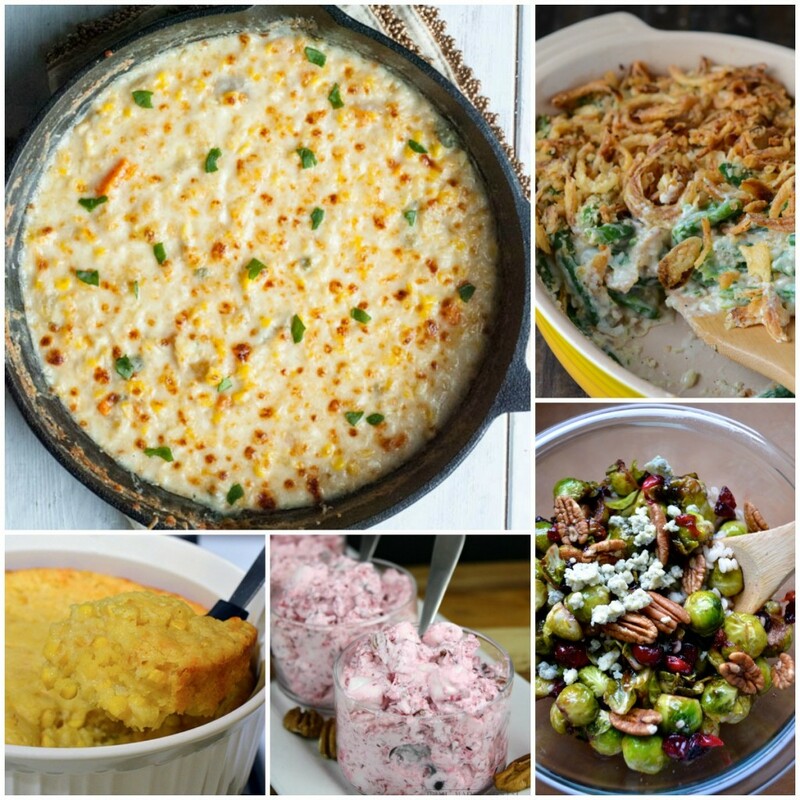 So which recipes are the BEST of the BEST? 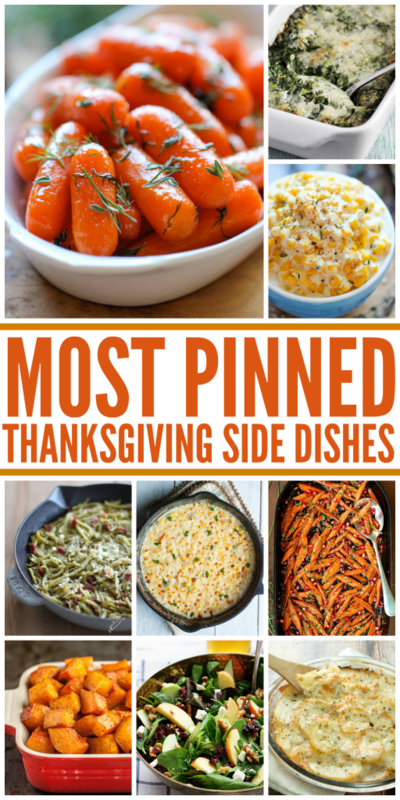 Here are 25 of the MOST PINNED side dishes, perfect not only for your Thanksgiving table but for all your special meals, holidays and beyond. 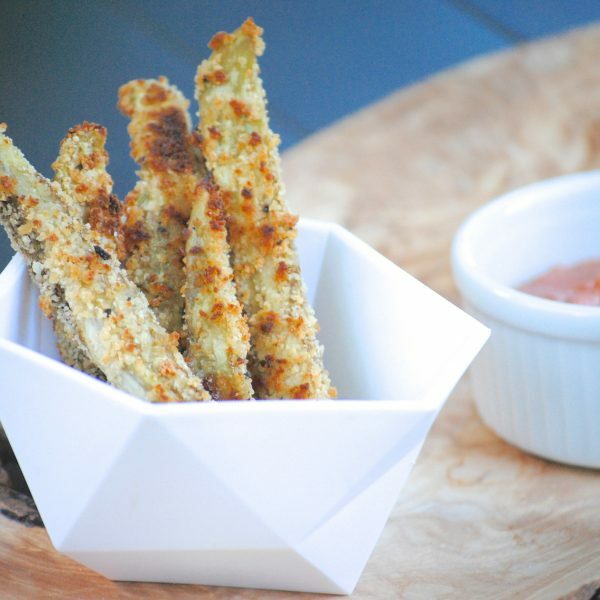 When making a new recipe for a big event like Thanksgiving, it’s good to give it a test drive first. 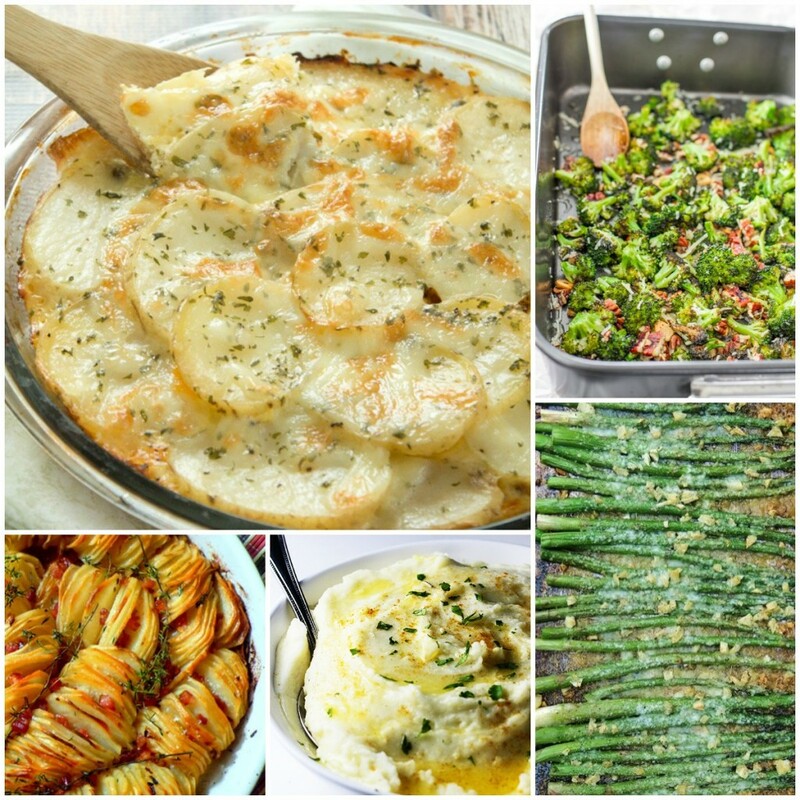 I’ll be testing out a few of these recipes this week, how about you? Which ones caught your eye? 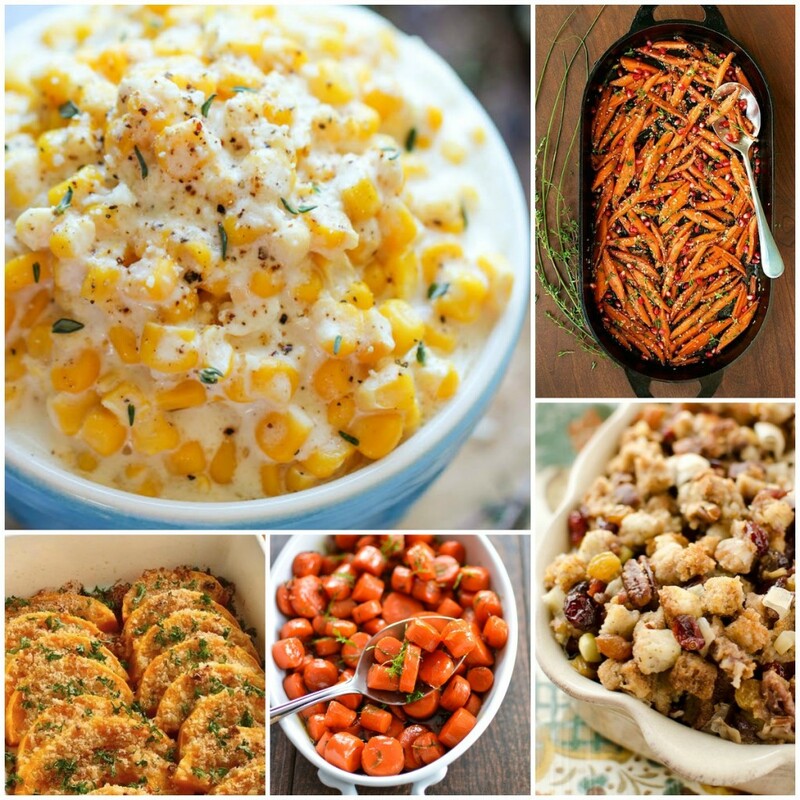 For more great Thanksgiving ideas, follow my Thanksgiving Pinterest board! 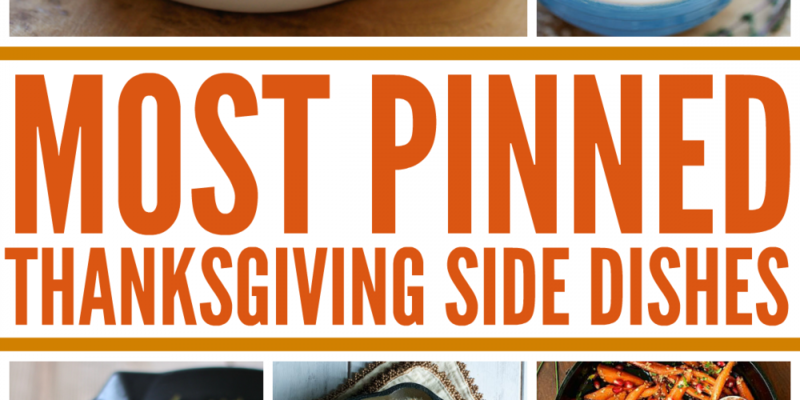 Follow Carrie MakingLemonade’s board Holiday: Thanksgiving on Pinterest. previous post: Fashion Favorites: Winter is Coming! 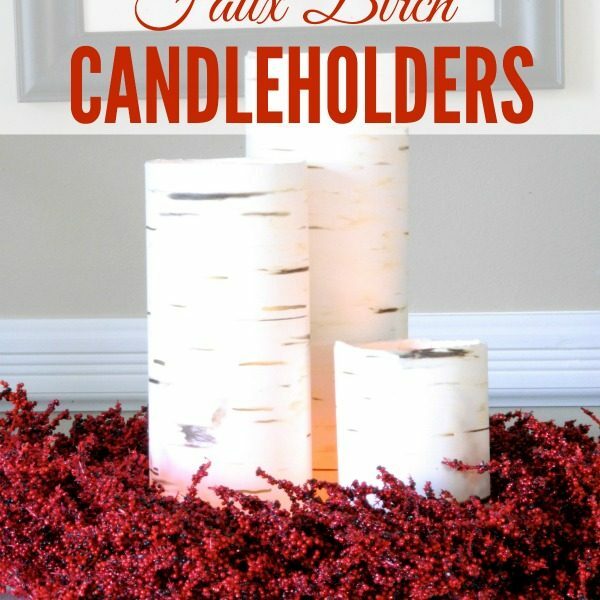 ← Fashion Favorites: Winter is Coming!